What is “Your Rights & Responsibilities When You Move” Booklet all about? 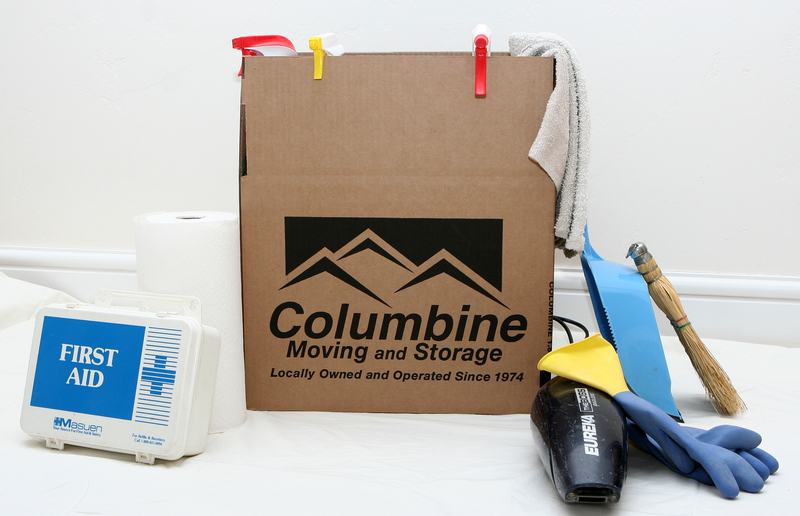 Your household goods carrier, Columbine Moving & Storage or any legitimate mover or broker, will provide you with “Your Rights & Responsibilities When You Move” booklet at the time of your in home interstate move estimate. 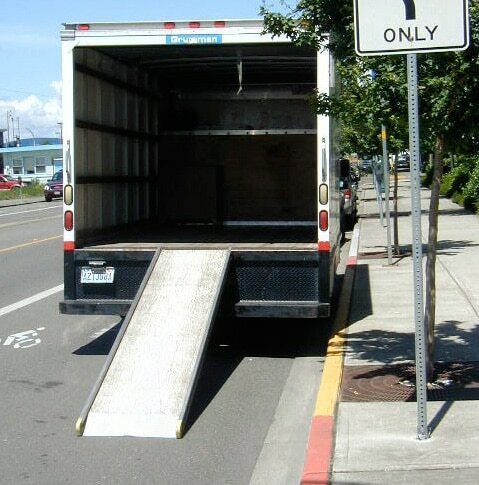 The Federal Motor Carrier Safety Administration (FMCSA) has designed this booklet to help consumers (shippers) understand their rights and responsibilities. 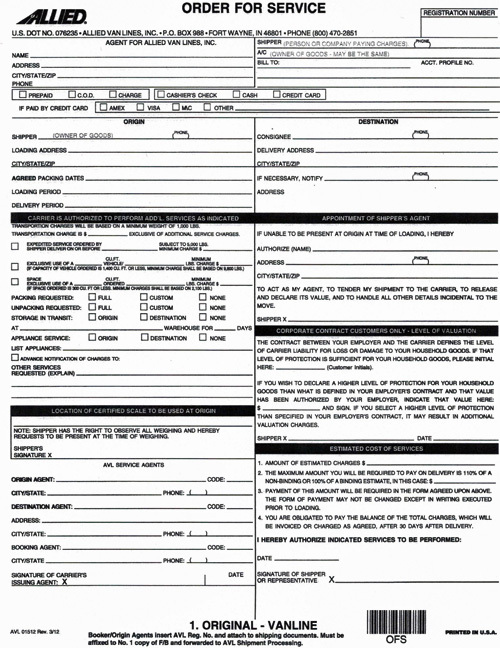 It is important that you understand the terms and conditions of the Bill of Lading or moving contract and other terms that you may encounter in the moving business and this booklet will answer your questions. Over 80% of prospective persons that need to move, start with their favorite browser to locate a moving company. Many consumers let go of practical reason, common sense and good judgment and only look at the bottom line and one can’t blame them, because moving can be an expensive endeavor. Virtual movers threaten those moving companies that are established and have warehouses, owned trucks, and an office. These unregulated virtual mover’s bulletin boards, reverse-auction sites, and popular find-a-mover business lead aggregators are very successful because they can offer the lowest price, which is usually the driving force. Price! But unbelievable deals are sometimes just that “unbelievable” and leave you paying much more in the end.